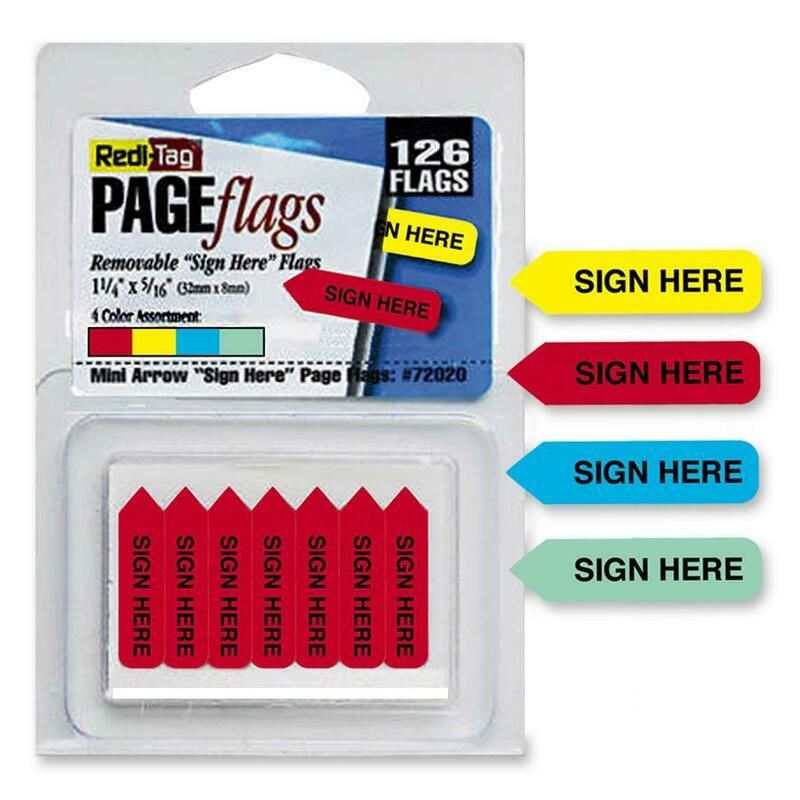 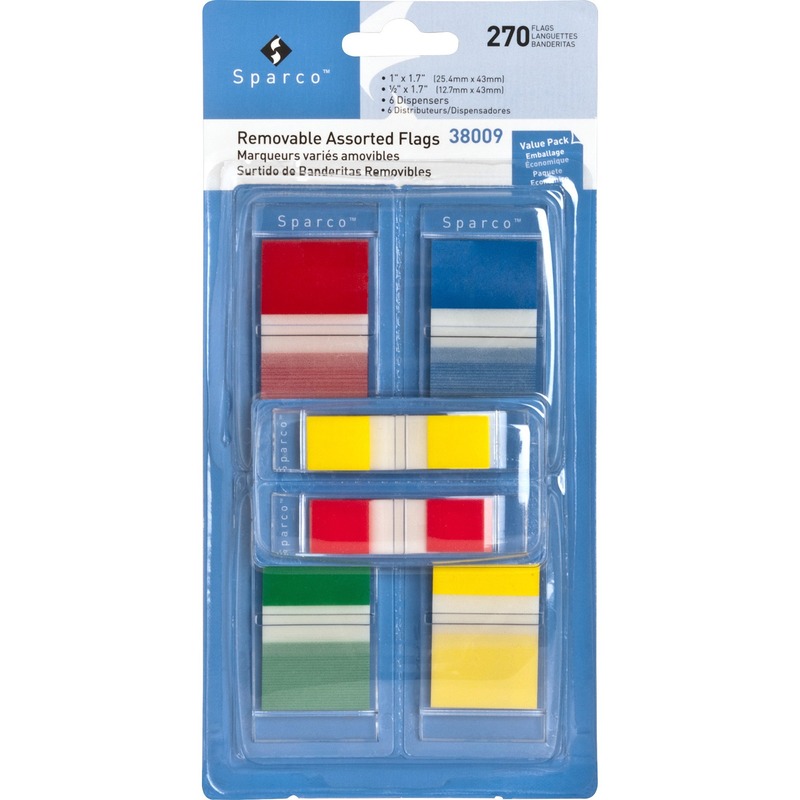 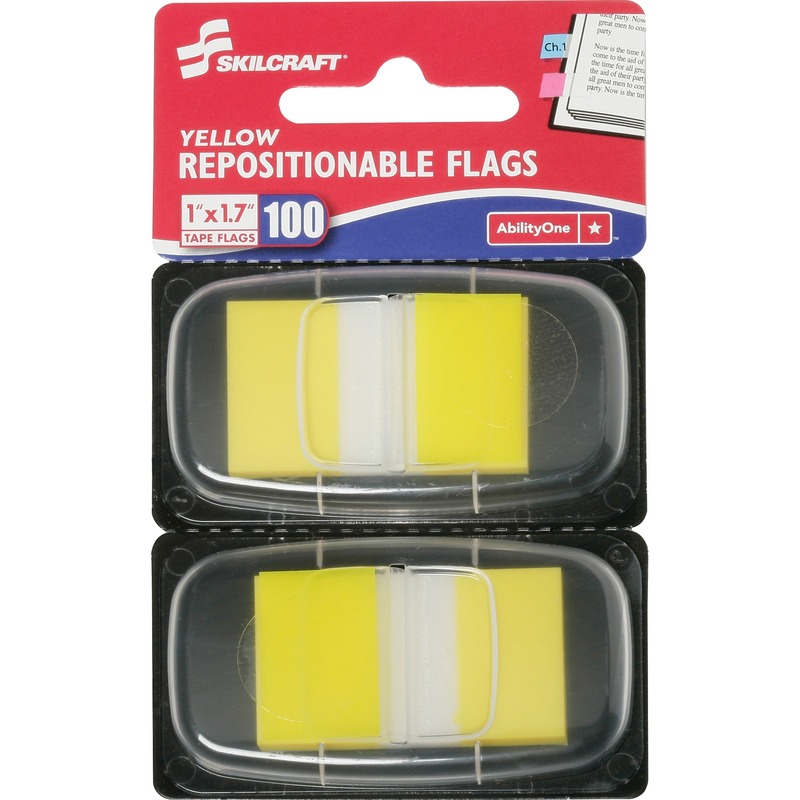 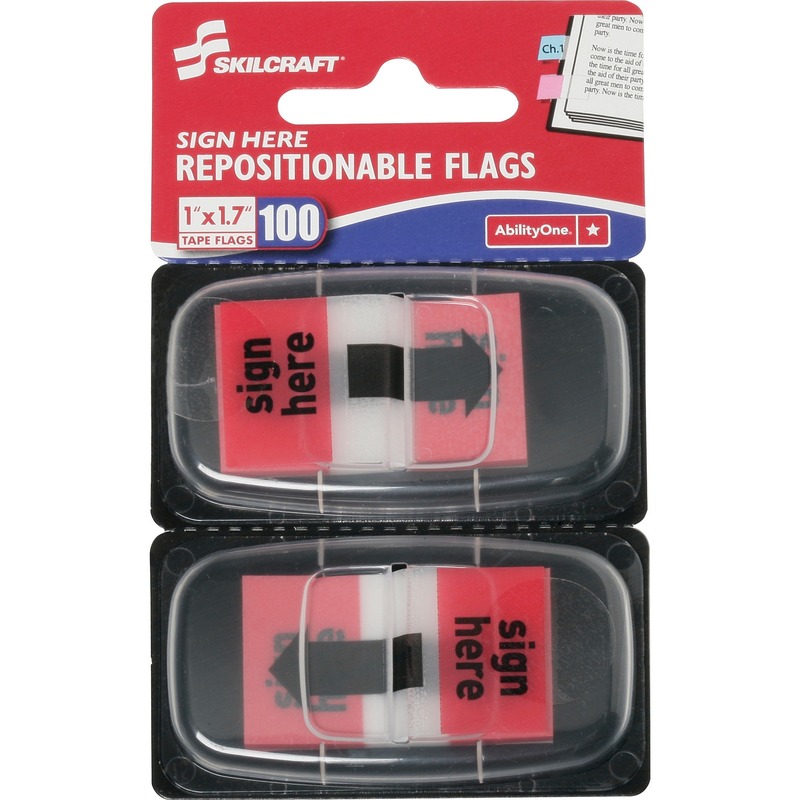 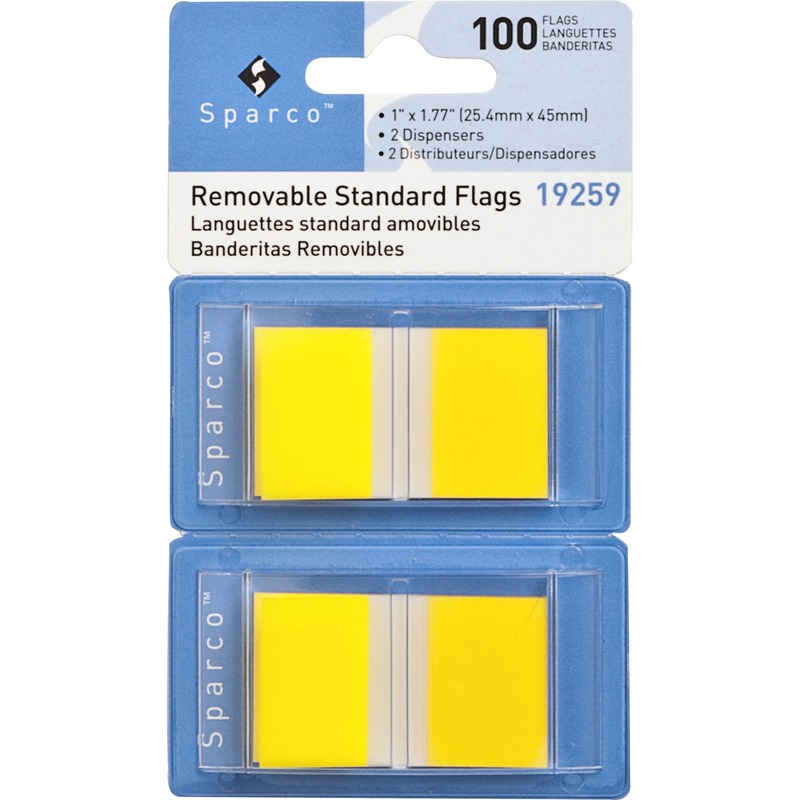 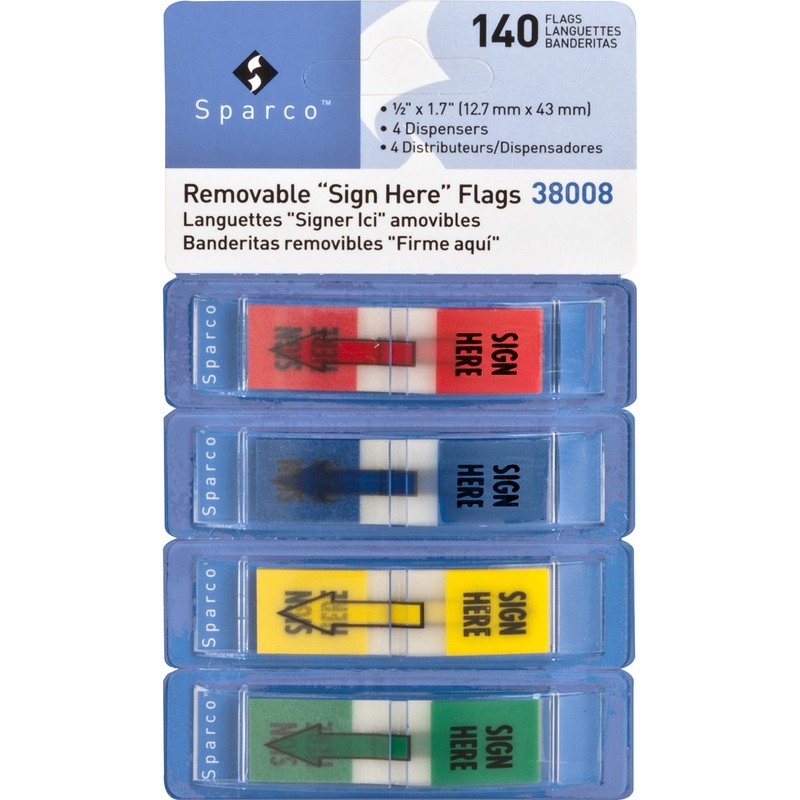 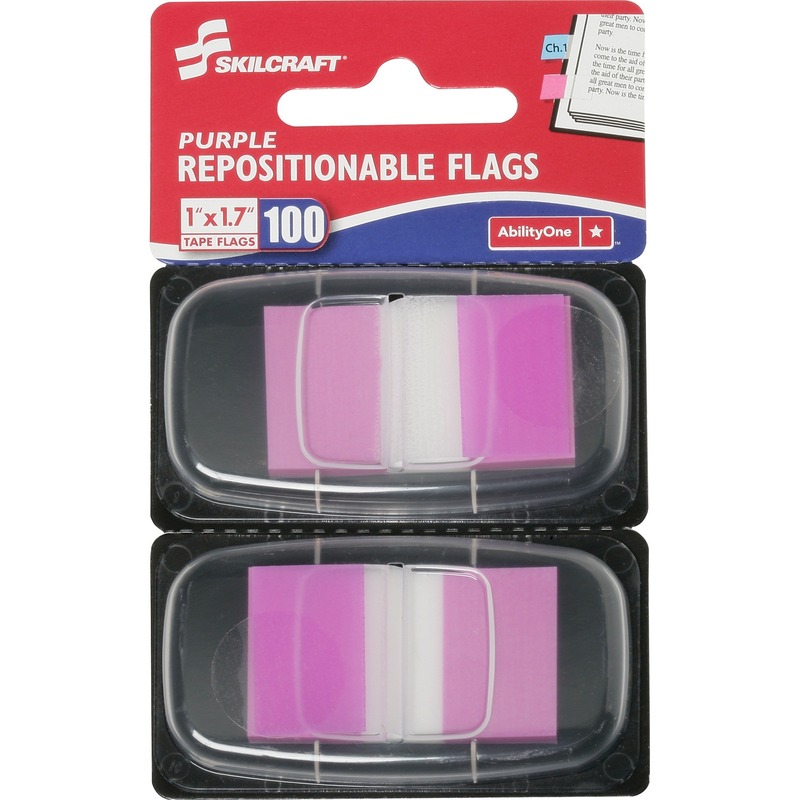 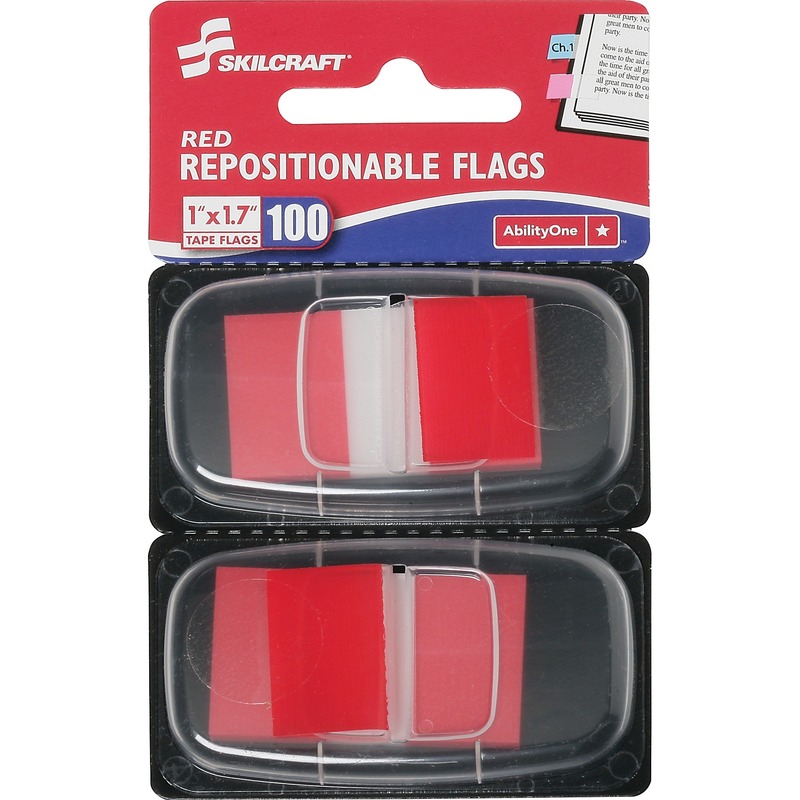 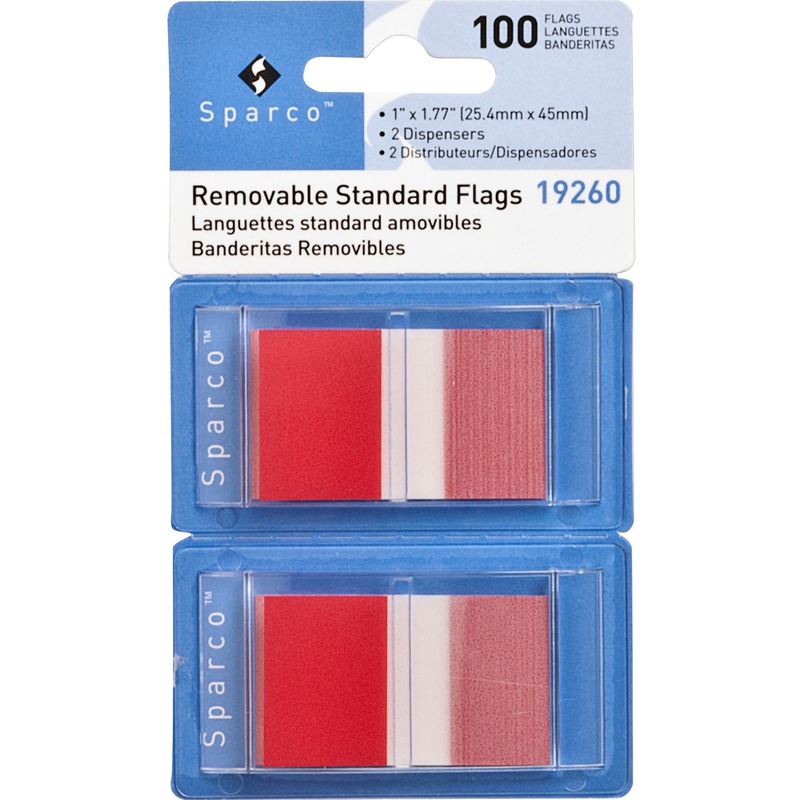 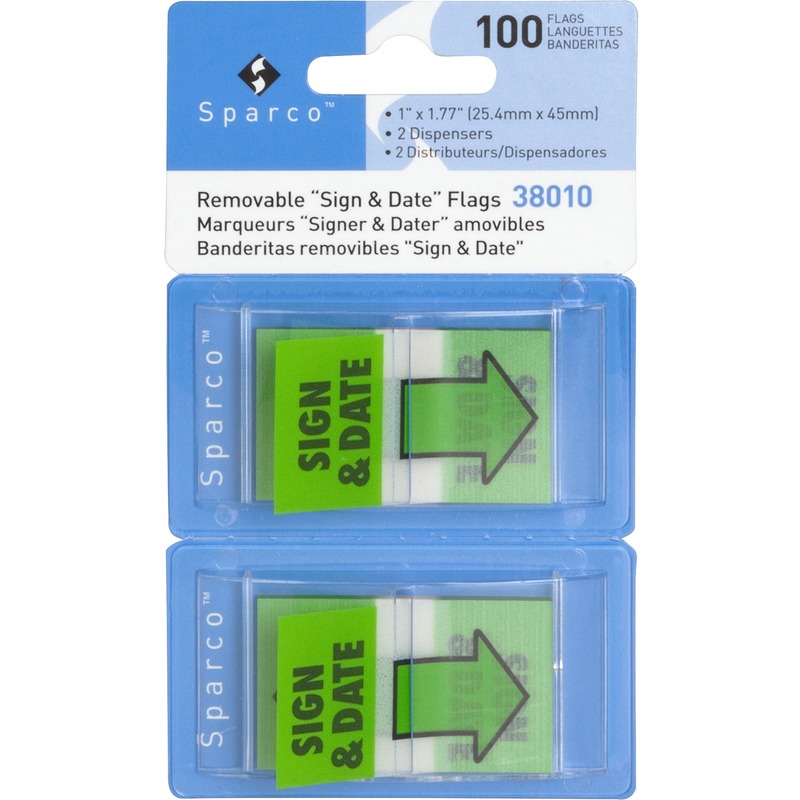 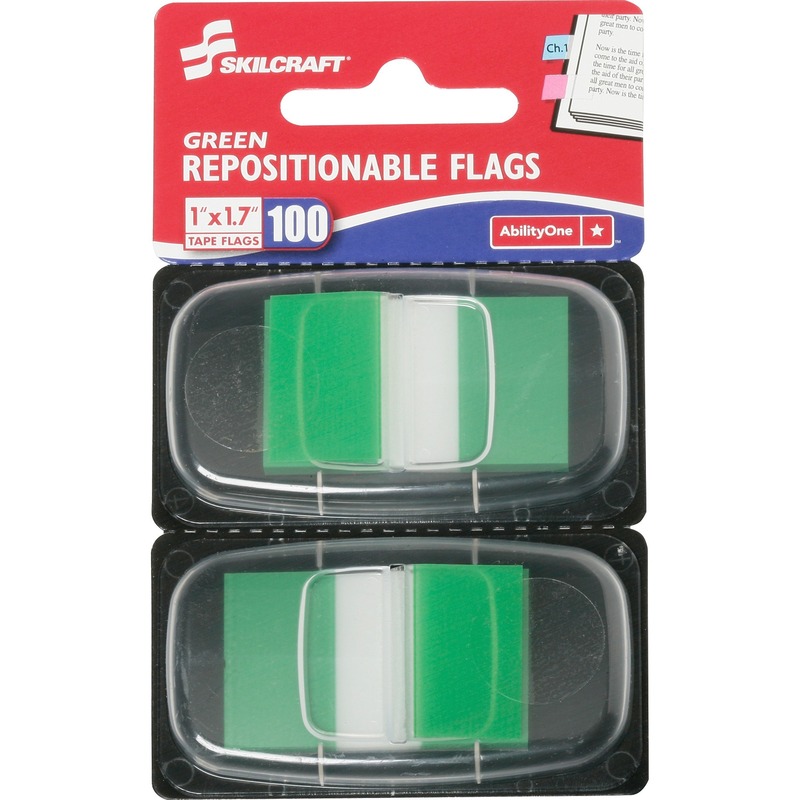 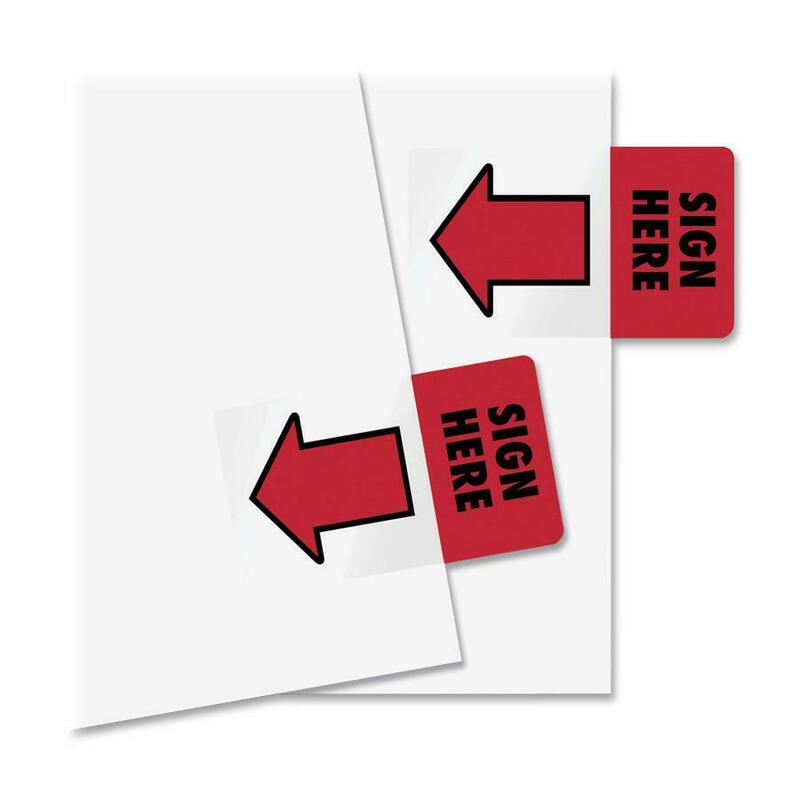 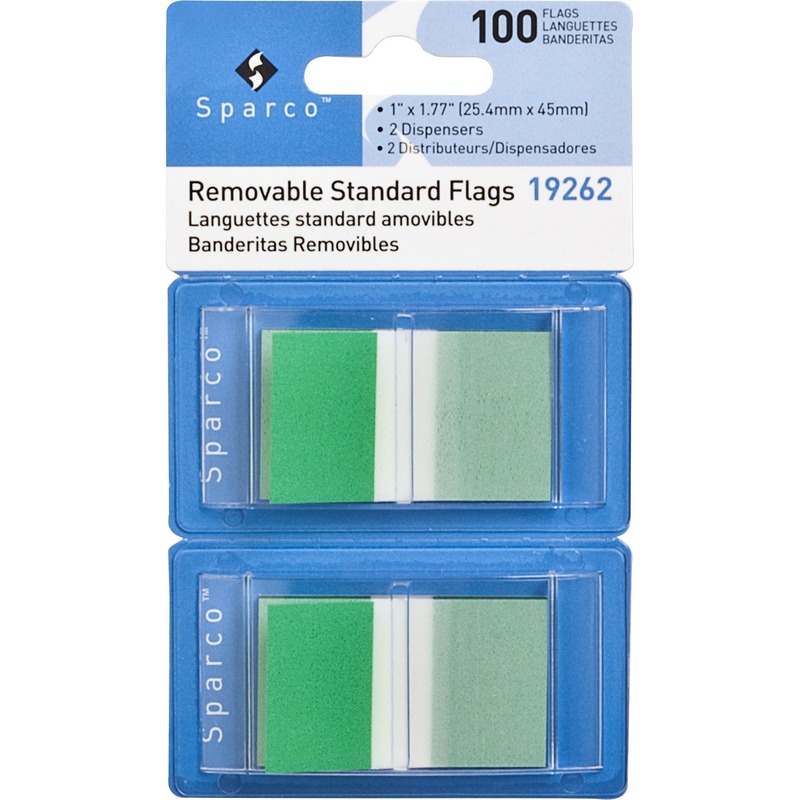 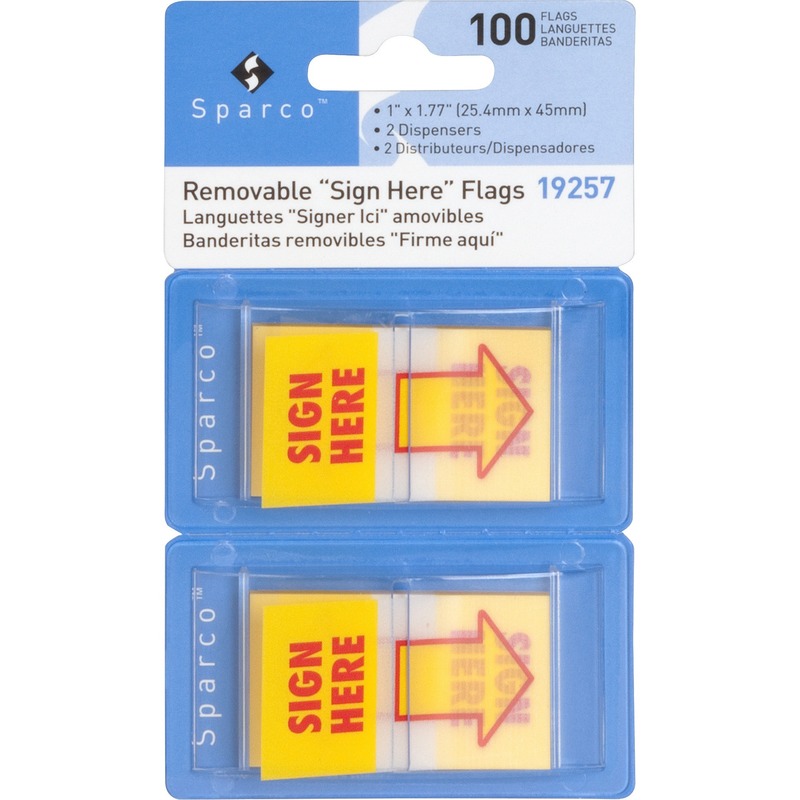 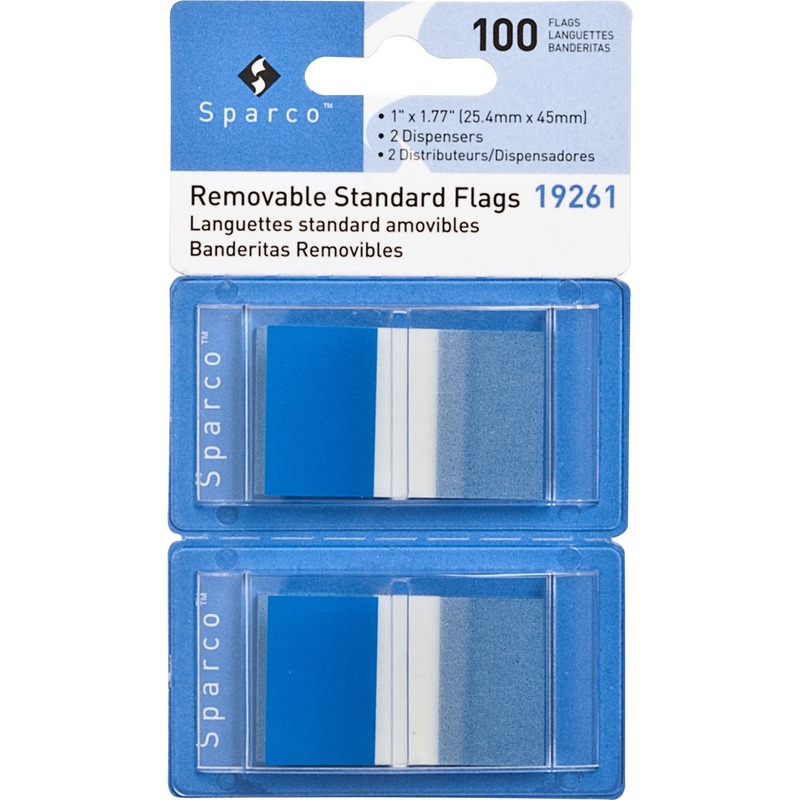 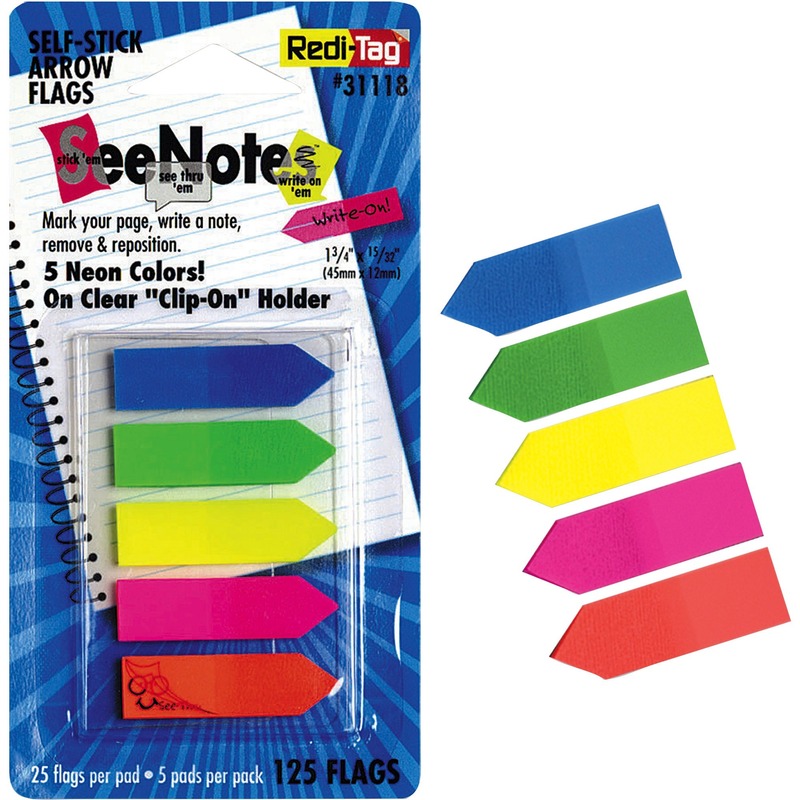 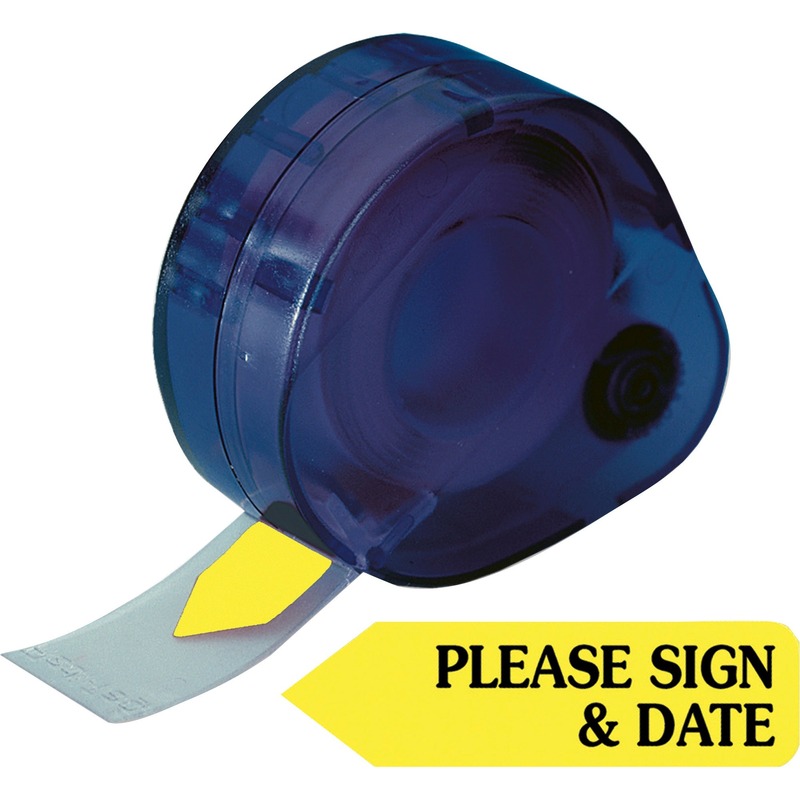 Preprinted with "Please Sign & Date"
Adhesive on half the flag allows flag to extend past the edge of the page. 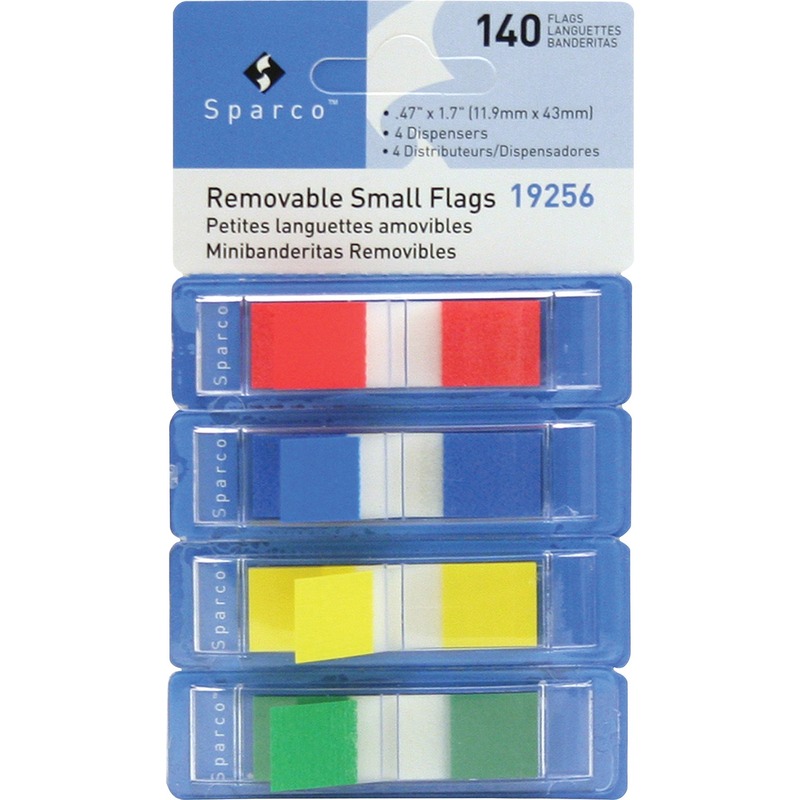 Color-code files or flag important messages. 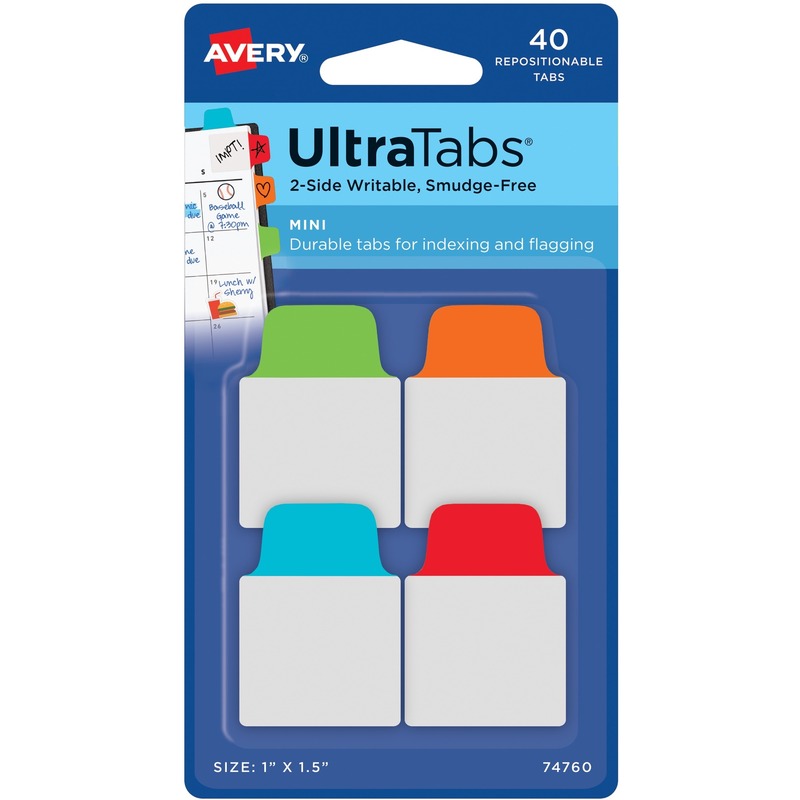 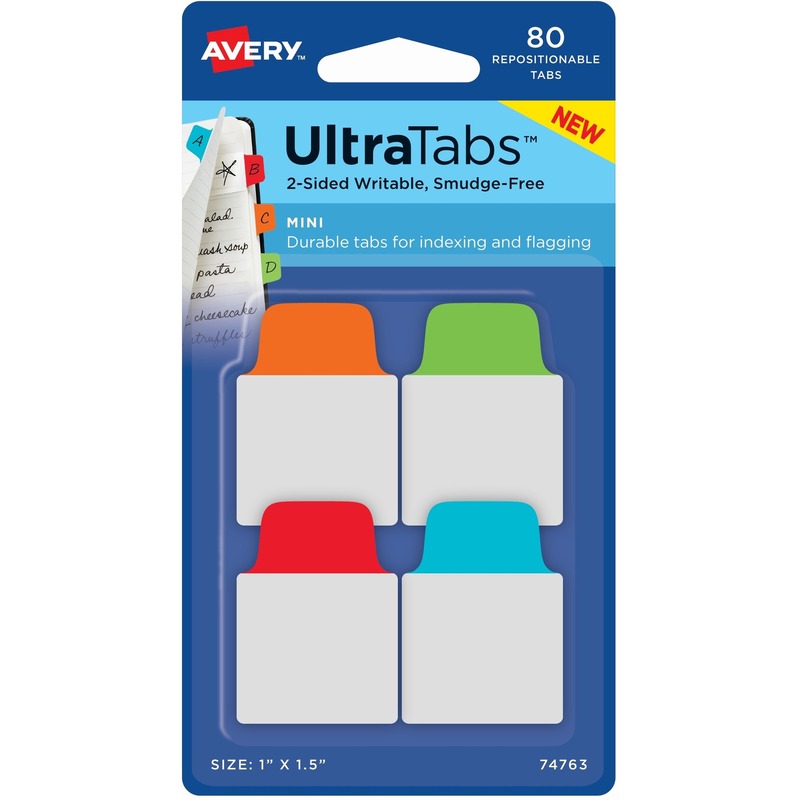 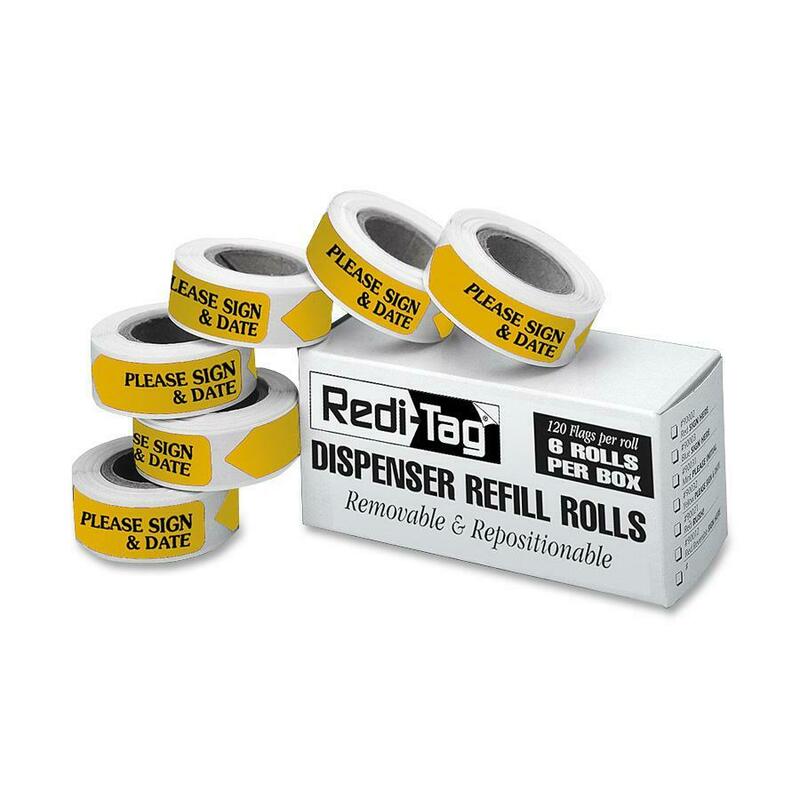 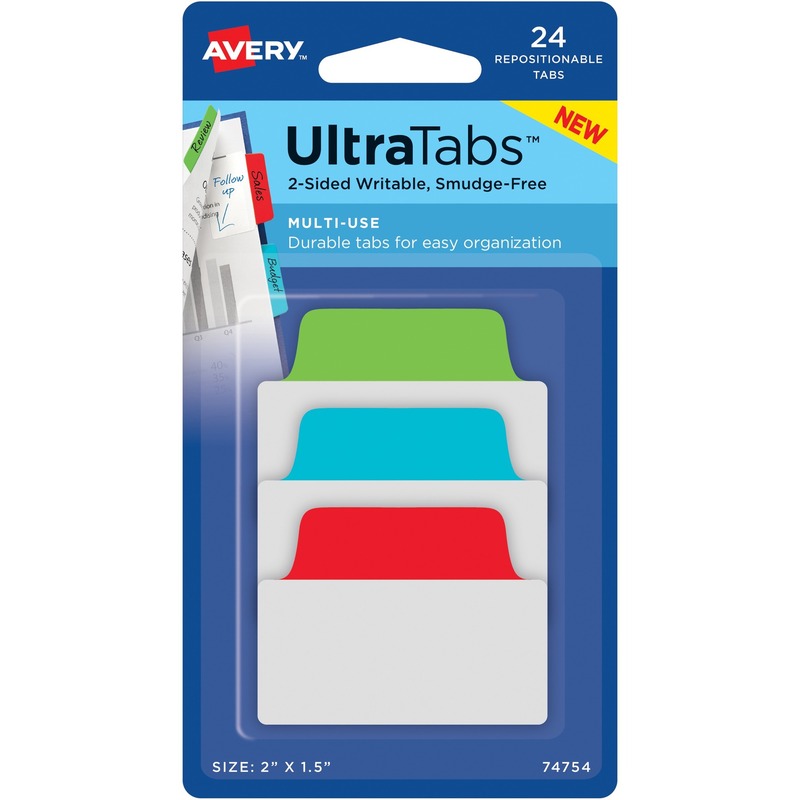 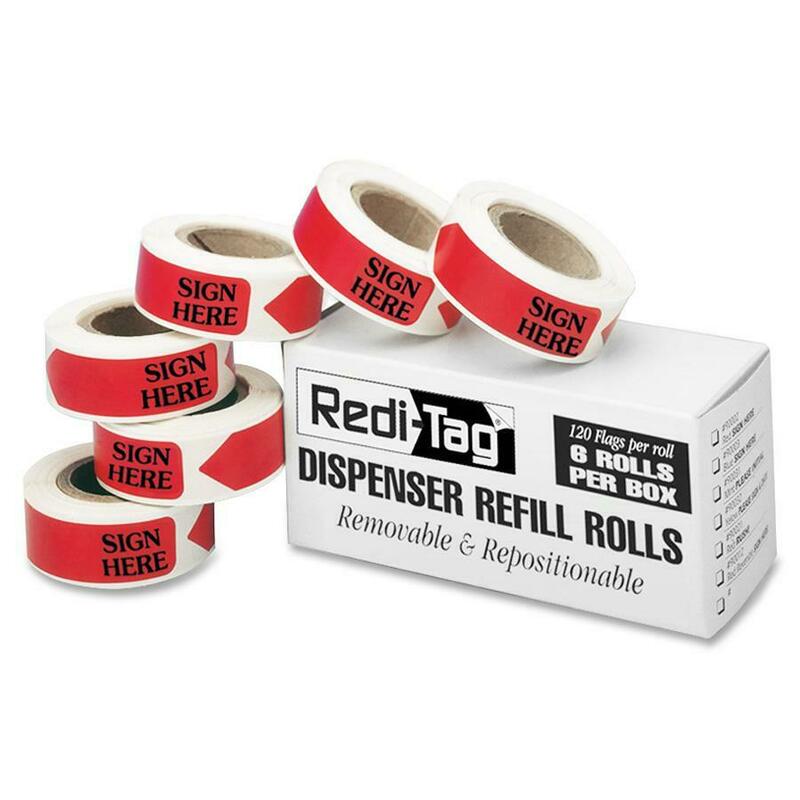 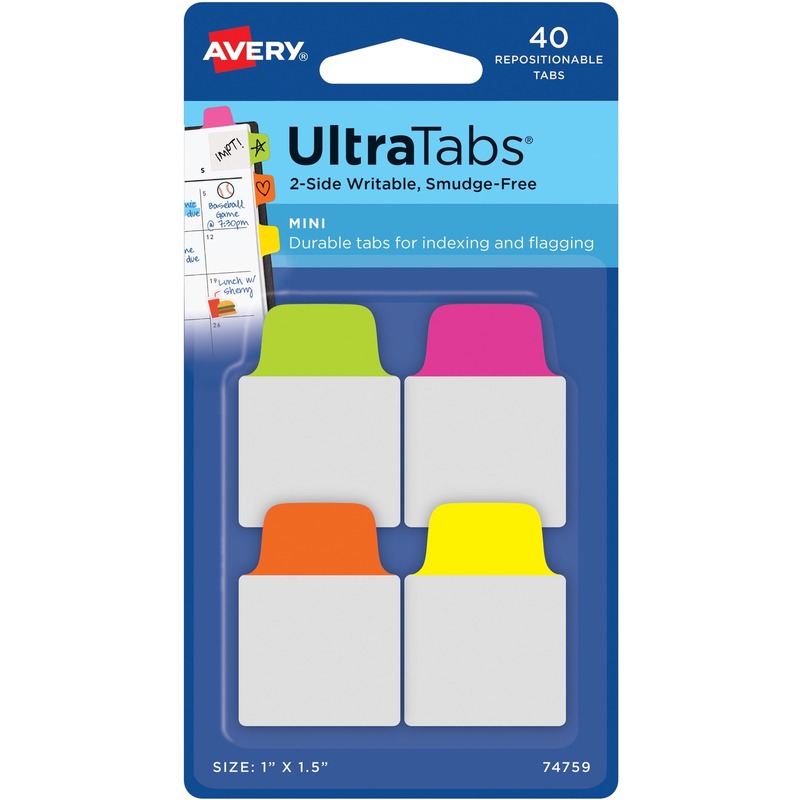 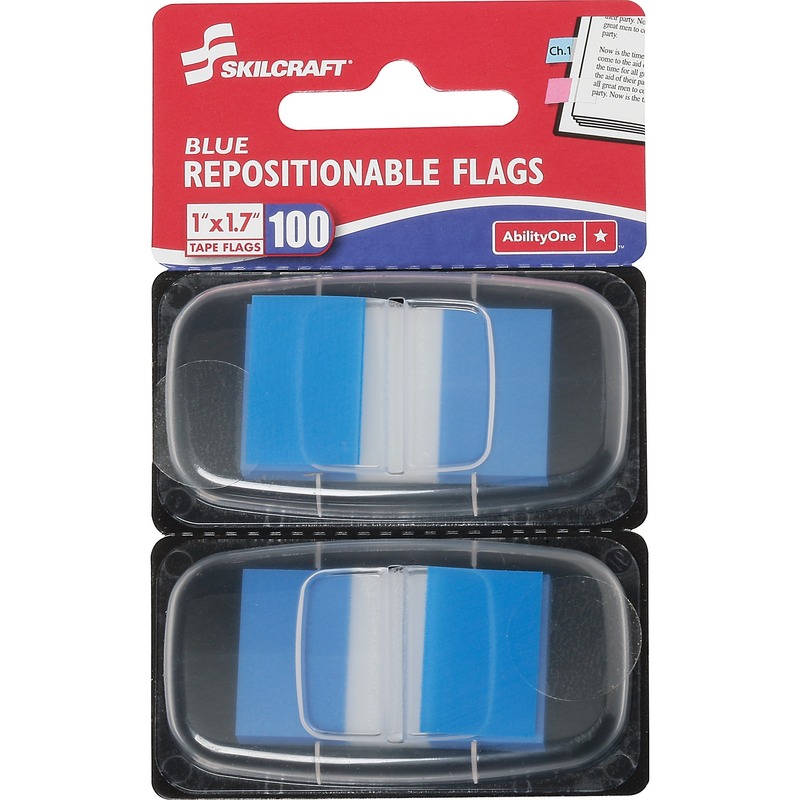 Sturdy, self-adhesive repositionable tabs that make indexing, marking, referencing and separating documents quick and easy. 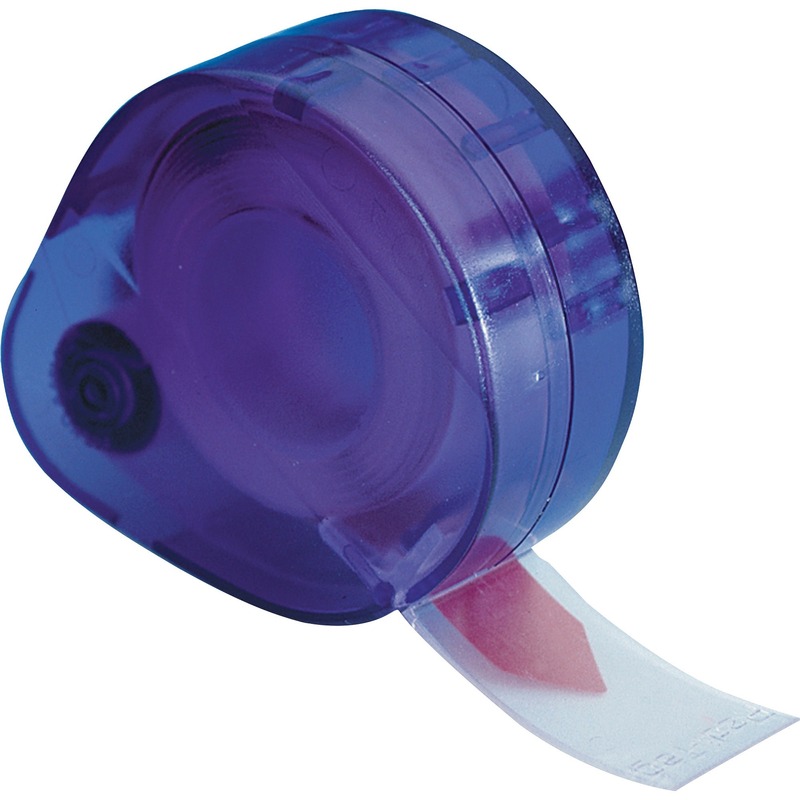 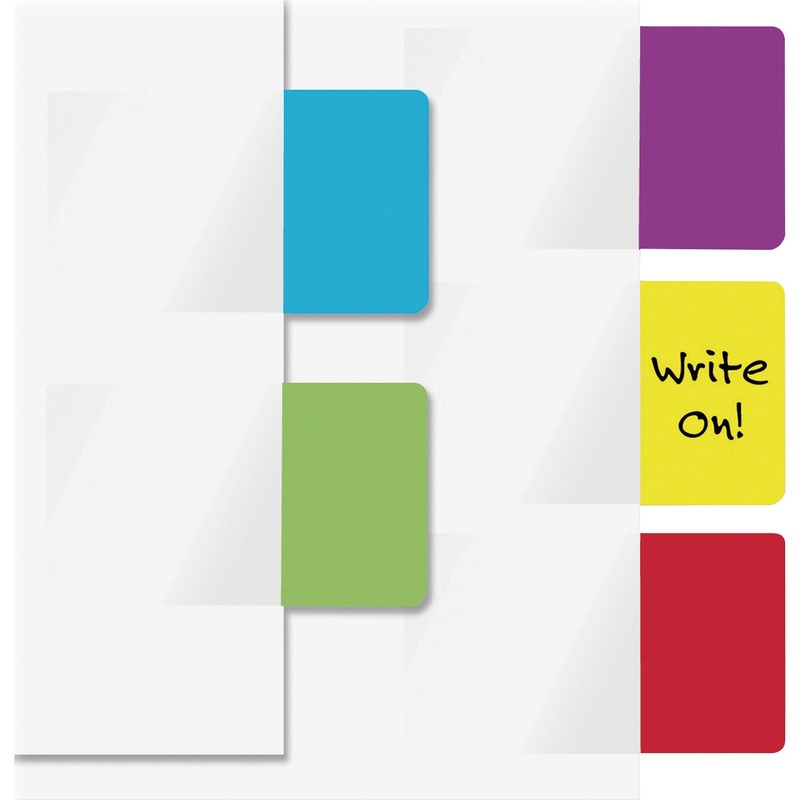 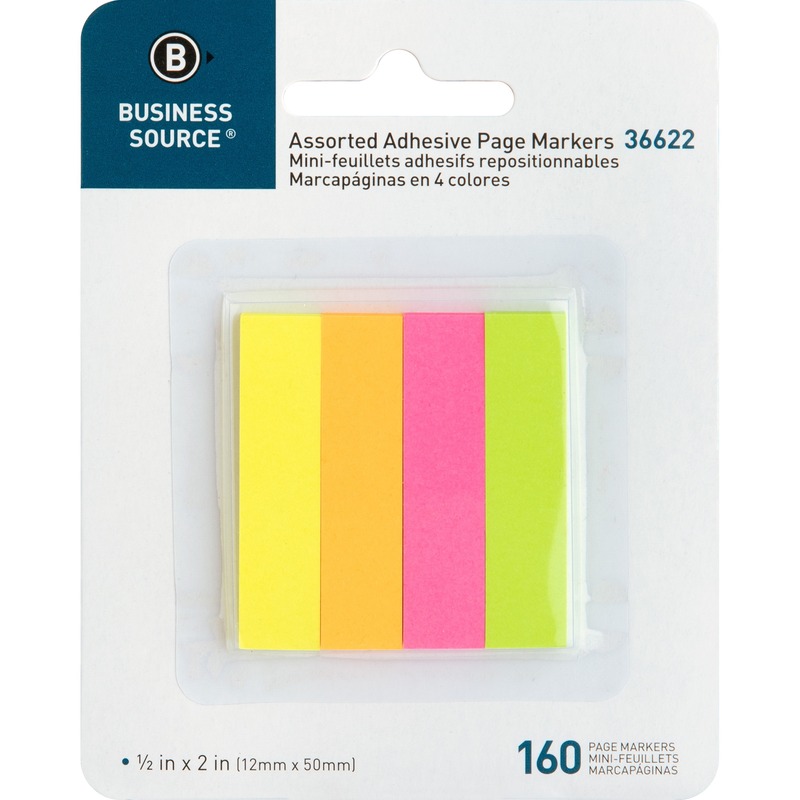 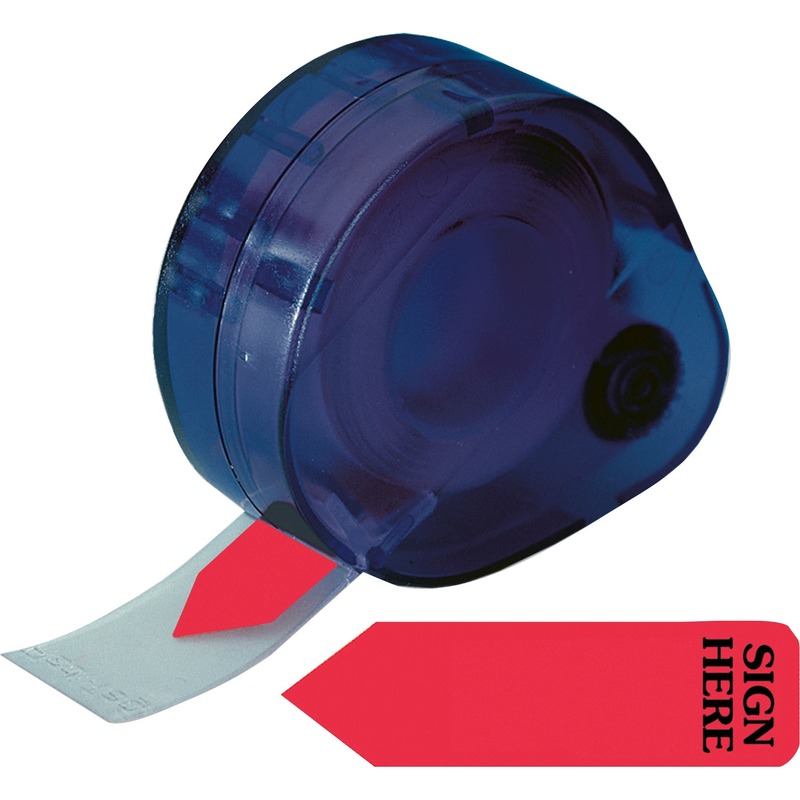 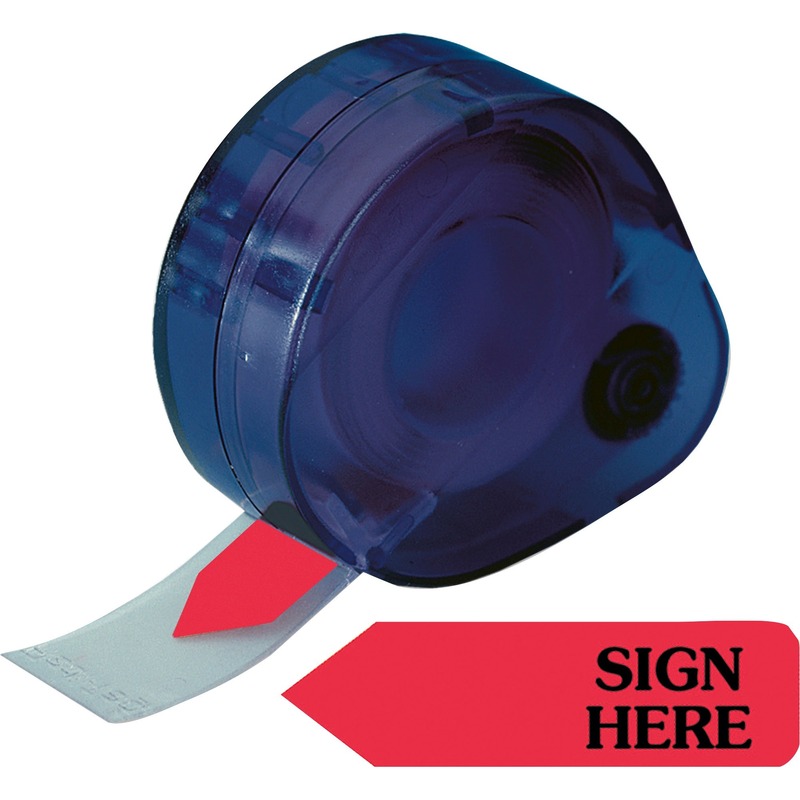 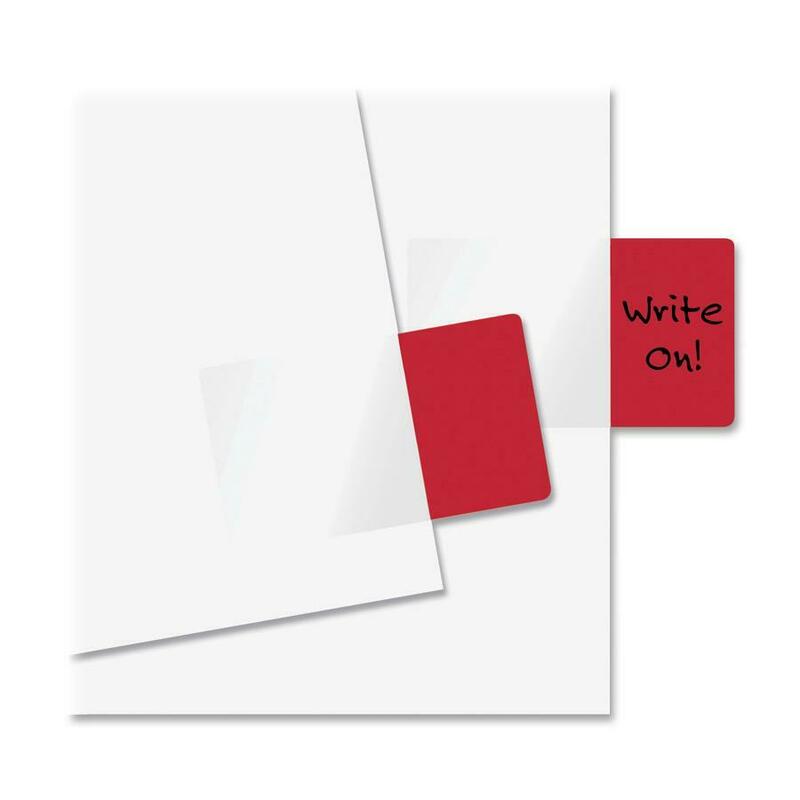 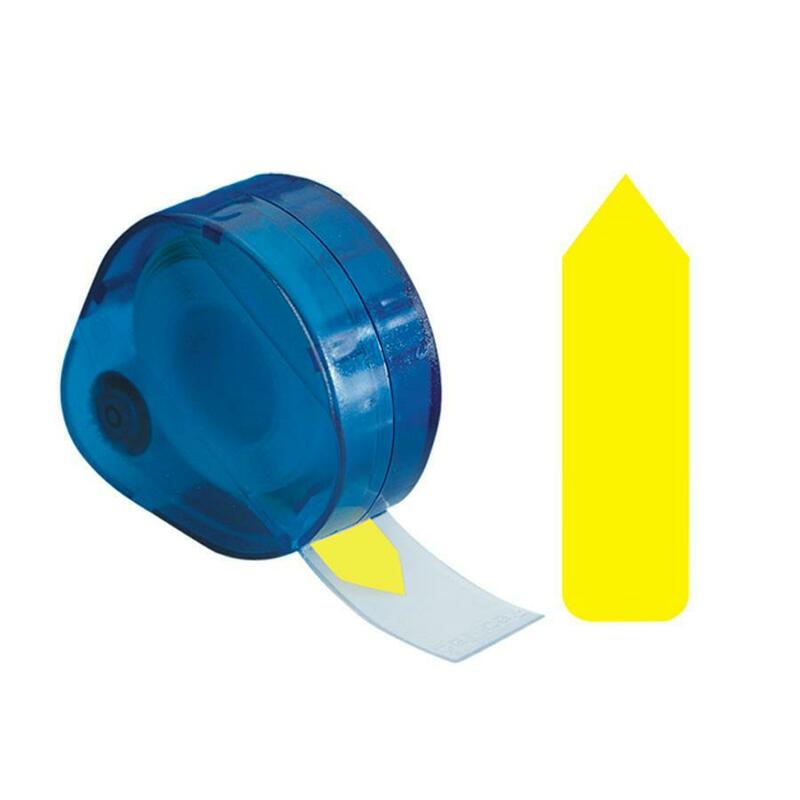 Writable on both sides with a clear adhesive body so you can see text underneath.